In 2017, we moved across the country from Kansas City to Southern California to be closer to our two older children. Our family - Ron, me and our three kids and our son-in-law - are thick as thieves. I've always lived far away from my mom and dad and sisters who mostly reside on the east coast. Ron's family is spread all over the country and we are mostly alone and we've all became very close. We're a strong pack and we like to be together! It was pretty tough on me moving and I knew it would be difficult, but goodness sakes it was brutal. I was also going through menopause and combined with the stress of selling our house and fixing it up, and then moving to a new universe (California is an entirely different world - but I love it!) and finding a new place to live, it was pretty hard on me. I suddenly started having problems whenever I drank coffee or ate acidic foods like tomatoes, lemons, or oranges. 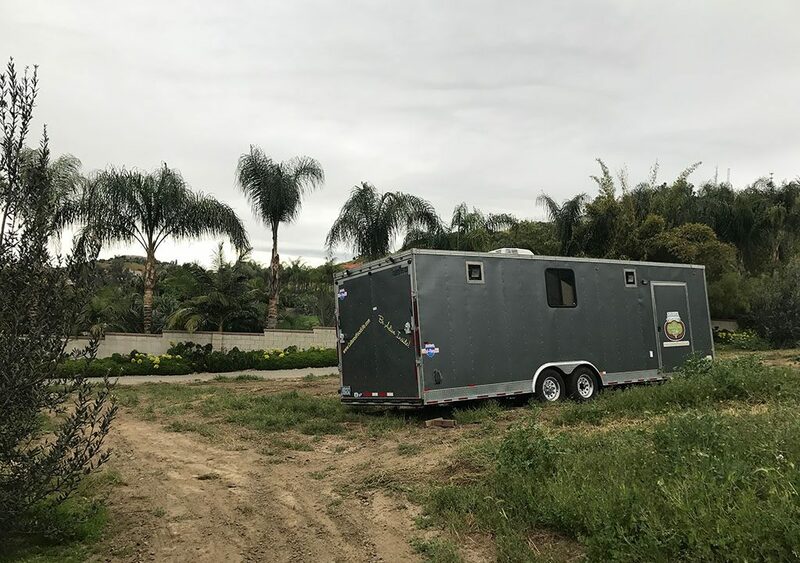 Since we had just purchased a house with an orchard of citrus trees, I was pretty upset I couldn't eat them without having burning and digestion problems. I didn't know what was happening and I knew my body was sending me a warning sign that I was out of balance and I wanted to know why. Our bodies are virtual chemical factories - a complex system of checks and balances. When they're out of whack we'll get a message. I'd never had this problem before, so I was surprised that I was having to give up coffee, tomato dishes, and other acidic foods. First of all, I calmed down; but when that didn't fix the problem, I went looking for another solution. When I find the answer, I know it will help you, too, if you're struggling with the same thing. Do You Have Too Much Acid Or Too Little? Here is what I found that fixed my problems within a couple weeks. When people say they have indigestion, heartburn, or acid stomach, often these can come from having low stomach acid. That’s right, your heartburn, bloating, and indigestion may be from low, not high, stomach acid. You need to have enough HCL (hydrochloric acid or stomach acid) to properly digest your food and also for immune health. We become vitamin and mineral deficient if we don't properly digest our food so this is something you should pay attention to. When a person starts to eat, the stomach is stimulated to start producing HCL. The HCL activates the chief cells in the middle portion of the stomach to start secreting a protein-digesting enzyme known as pepsinogen. Pepsinogen needs hydrochloric acid in order to begin digesting protein. Your stomach acid is also needed to kill bacteria, parasites, and viruses that enter with the food you eat. This helps explain why cultured foods work better than probiotic supplements. The food gives the probiotic foods a protective halo to speed to the parts of the body that allow them to thrive and grow, compared to supplements which are mostly killed by the stomach acids. 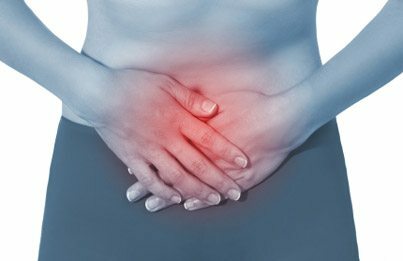 If you're having these problems, even though it feels like your stomach is producing too much acid, actually the reverse is true. You need more acid! Stress, — hydrochloric acid (HCL) can be inhibited by stress, emotion, or worry. High amounts of stress will exhaust the body and HCL production diminishes. One of the first things I discovered was that I had a zinc deficiency. Zinc is one of the most important minerals in the production of hydrochloric acid. If you don't have enough minerals, and especially zinc, then your stomach won't make the proper amount of HCL. When I was juicing a lot, I found I got too much copper in my diet and not enough zinc. Copper and zinc balance each other out and when you have too much of one and not the other you get into problems. Zinc helps run your thyroid and it's important to make sure you get enough if you do a mostly plant-based diet. Kefir has zinc and so does meat, eggs, shellfish, nuts, legumes, and whole grains. You'll need other minerals as well. We should be getting our minerals from our foods, but with overly farmed soils, many of our minerals levels are diminishing. 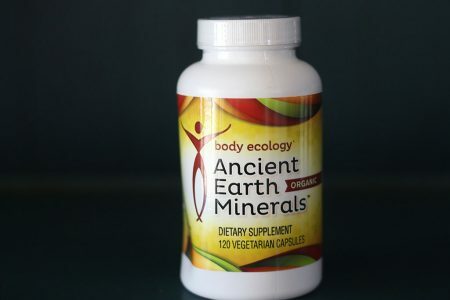 I take Ancient Earth Minerals by Body Ecology Diet and my problems with low stomach acid disappeared in a few weeks. It's really helpful to test your mineral levels. I found an easy way to test for a zinc deficiency. 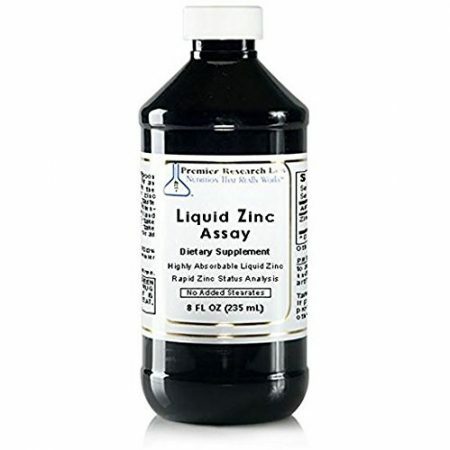 Taking Liquid Zinc Assay, which is just zinc, and holding a spoonful in your mouth for a few seconds will reveal if you're low in zinc. If it has a taste (like metal) then your zinc levels are most likely good. But if it tastes like water, then you're low in zinc. When I first took this I didn't taste anything. Then in a few weeks, it started to taste a little metallic. When I upped my kefir and started taking zinc and other minerals (Ancient Earth Minerals) it wasn't but a week or two and I could again have coffee, lemons and oranges, and all manner of acidic foods that used to bother me. I was shocked it worked so quickly because I had been struggling for months. I really don't want to live my life without having coffee and citrus fruit - they have huge benefits, and I love them so much. I'm so glad I can have my coffee again. My microbes need it too! Researchers in Germany1 found that microbes love the microscopic fibers in coffee. As these microbes grow, they cover the intestinal walls and keep harmful pathogens from colonizing. They also lower the gut’s pH to an acidity that causes most germs to die. These soluble coffee fibers are food for bacteria and make the beneficial Bacteroides microbes experience up to 60% increase in growth. Soluble fibers, which are prebiotics, do so many things. They improve insulin sensitivity, allow you to absorb more calcium, convert some plant fibers into vitamin A, and much, much more. You also have a 65% decrease of Alzheimers risk and much more. 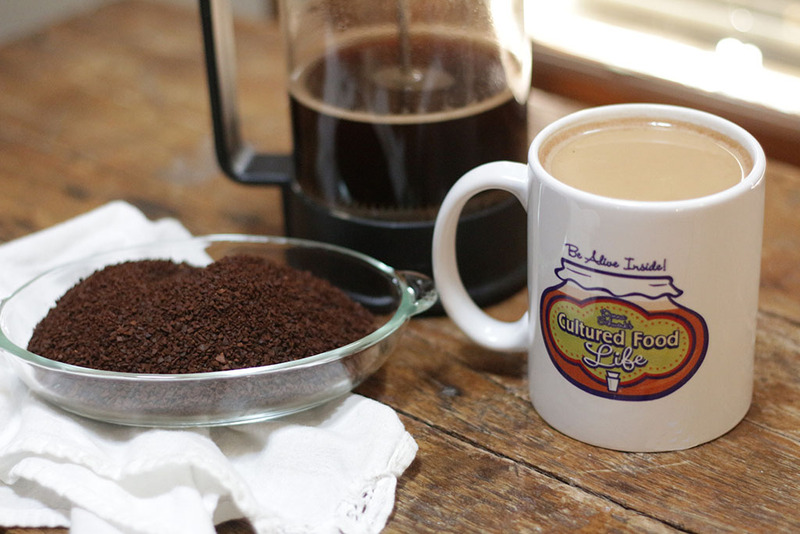 Check out my article on why coffee is good for your microbiome and so much more. I'm so glad I can drink coffee again! The Many Health Benefits Of Citrus! 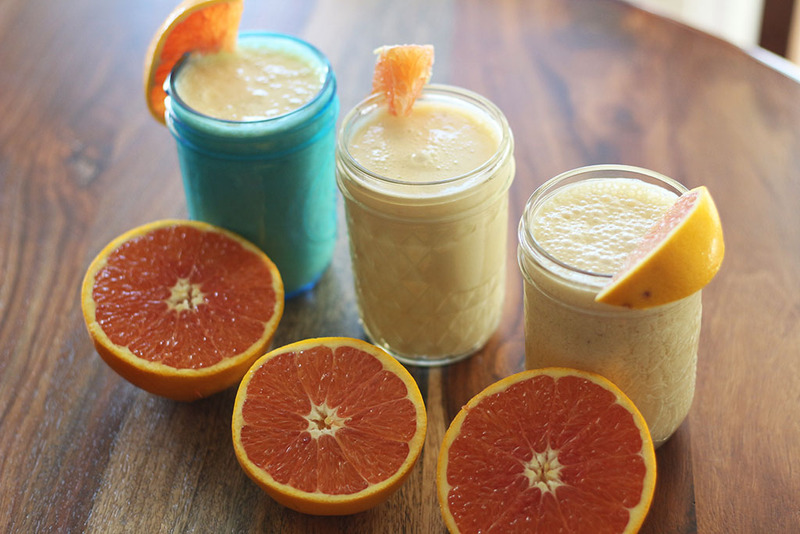 We all need lots of vitamin C to keep our adrenals and immune system running strong. A great way to get this is through citrus fruits. We need to be able to digest them by having our stomach acids performing as they should. 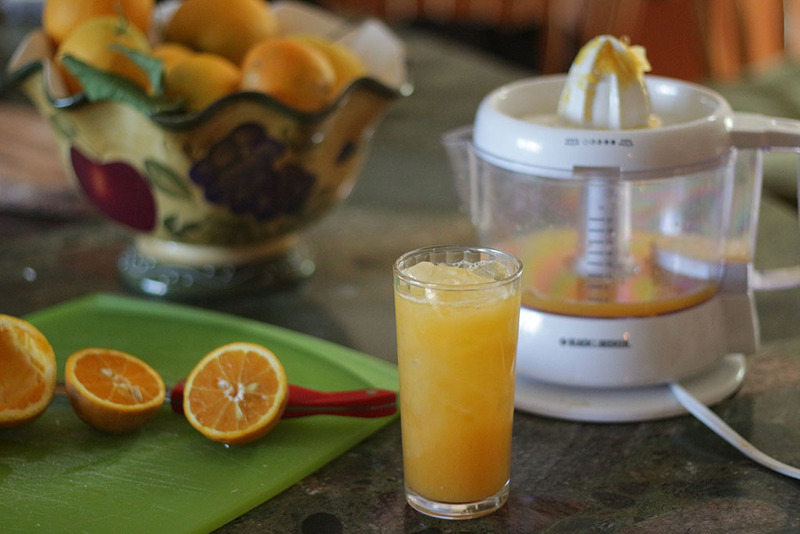 The Linus Pauling Institute states that the antioxidants in oranges and lemons decrease the chance of getting colds and the flu. It does this by supplying needed vitamin C and protecting against free radical damage from body metabolism, toxins, and pollution. Citrus fruits are rich in the antioxidant vitamin A, which helps your mucus membranes control infection and phlegm. Combine this with probiotics that go after pathogens and the vitamin C keeps your immune levels high. Check out how sugar can drop your immune system by 75%! Check out my podcast and article on why you should have lots of vitamin C every day!